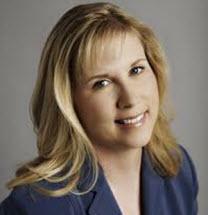 Kimberley Fonner was formerly a litigator in the Palo Alto office of Wilson Sonsini Goodrich & Rosati. Her practice has included shareholder class actions, derivative suits, and contested proxy battles, as well as several copyright, trademark, antitrust, and general commercial matters. She has assisted in the representation of firm clients such as Amkor Technology, Inc., 3Com Corporation, Ventana Medical Systems, Inc., Hasbro, Inc., J.D. Edwards & Company, Quickturn Design Systems, Inc., and Hewlett-Packard Company.